Find out what you can do to help develop your child's maths skills, from the early years to KS2 SATs. 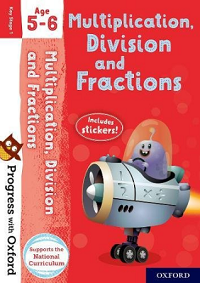 Help your child prepare for the Year 6 maths test. 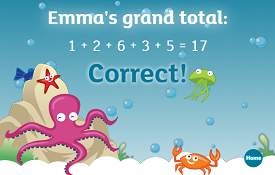 Free games and activities to practise maths skills, for ages 3–11. 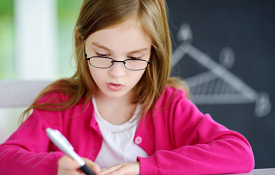 From place value to long division, find out how maths is taught at school. New books added! 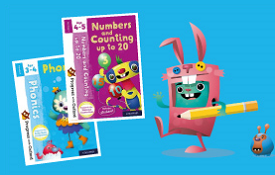 Fun English and maths activity books for ages 3–8. 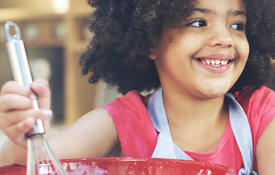 Cooking is great fun, and a brilliant way to talk about maths together. 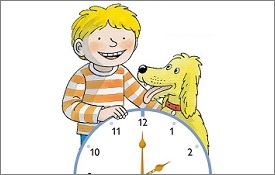 It's an important everyday skill, but learning to tell the time can be tricky. 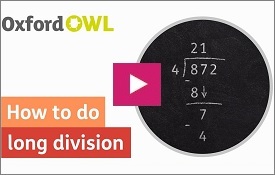 You'll find more support including storyteller videos, grammar tips, maths 'how to' animations, and fun learning ideas to try at home in the Oxford Owl video library. Find out the right order to solve any calculation with our short animation. 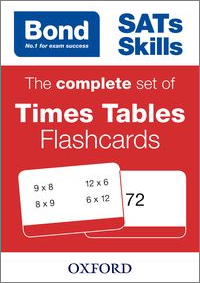 A fun game to help children remember the seven times table. 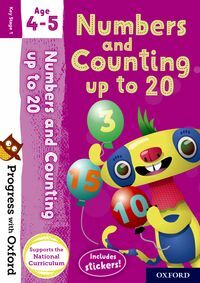 Paul Repper's tips and activities to help your child learn to count.